Blue Phantom thoracentesis replacement ultrasound tissue insert. Designed for use with Blue Phantom thoracentesis and thoracostomy training model P/N BPTT1000-1. 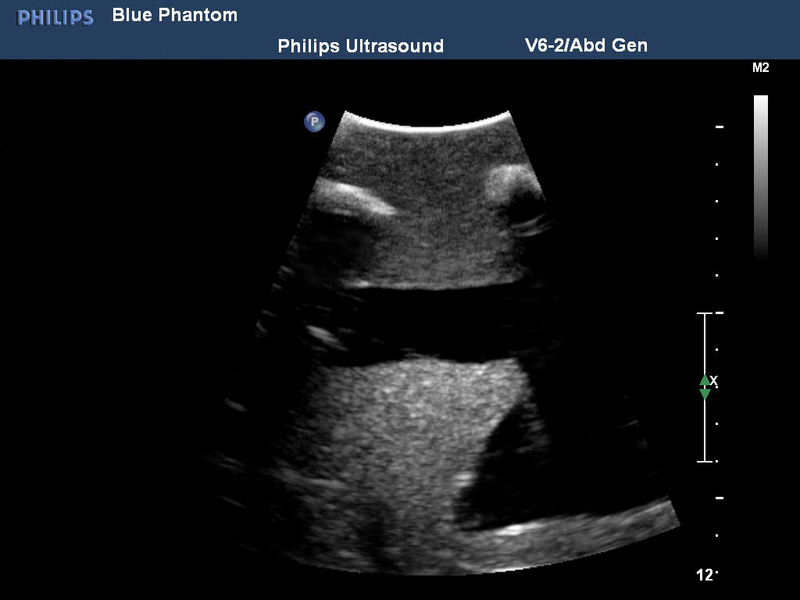 Allows users to develop and practice the skills necessary to gain proficiency in using ultrasound to identify and guide needle and catheter insertions in the patient with pleural effusions. 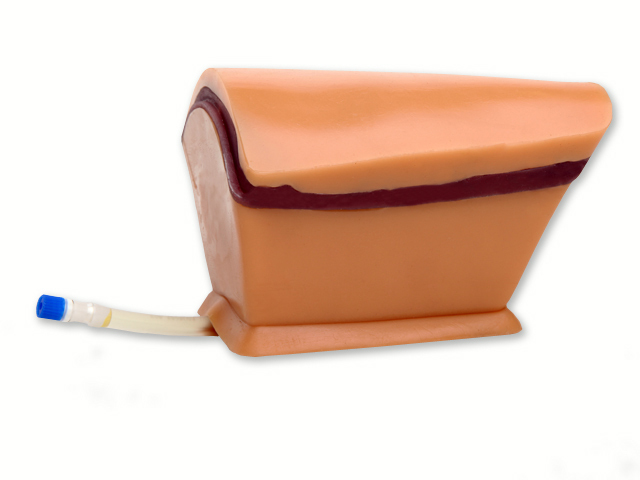 The ultrasound tissue module contains the chest wall, pleural cavity, lung, atelectatic lung, ribs, and a variety of pleural effusion fluid pockets is designed for guiding the placement of needles and small catheters (18-21 gauge). 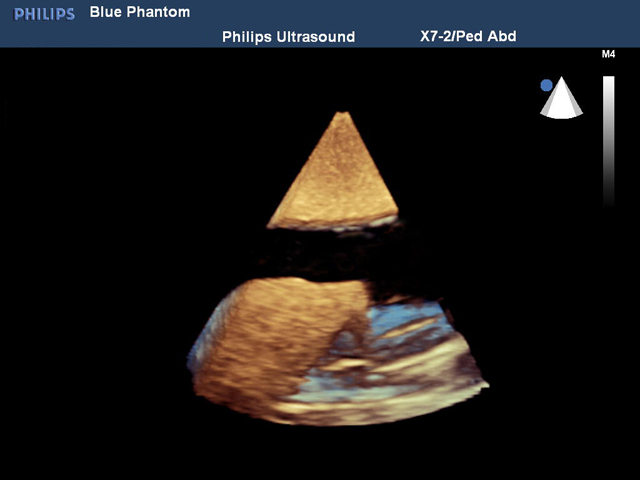 Blue Phantom simulated human tissue is very realistic and ultra-durable; excellent for repeated training in psychomotor skills associated with ultrasound guided thoracentesis procedures. 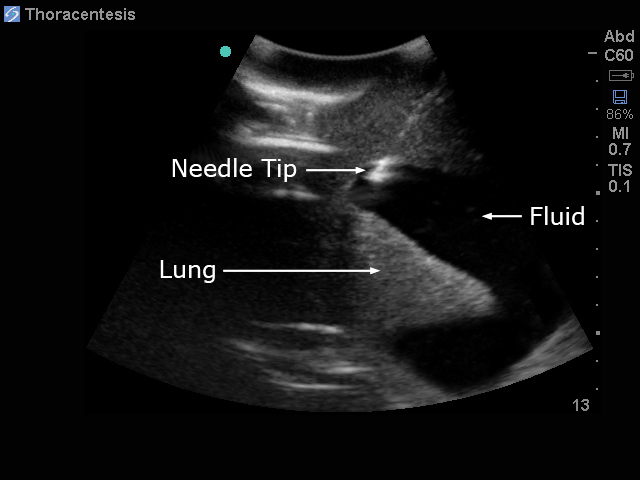 Small, medium, and large pleural fluid pockets provide a training environment for new ultrasound users as well as assisting more skilled users refine their guided ultrasound techniques. Positive fluid flow offers users feedback when pleural effusions are accurately accessed. The fluid is easily refilled using a quick fill luer lock. 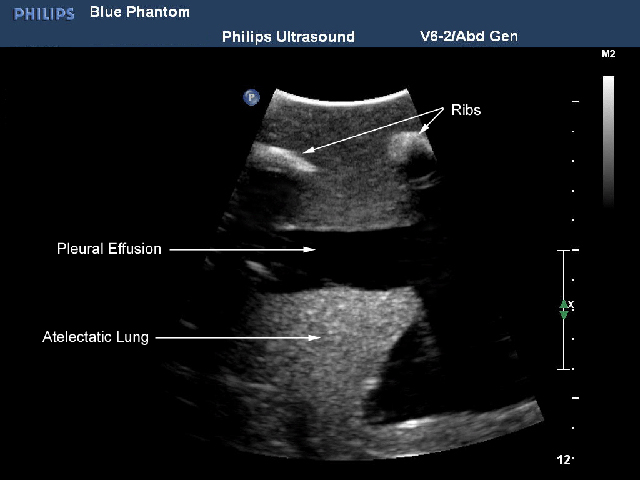 Ultrasound imaging skills include; using ultrasound system controls, transducer positioning and movement, recognition of thoracic anatomy, atelectatic lung, and pleural effusions, using ultrasound to target the appropriate fluid pockets for cannulation, and performing an ultrasound guided thoracentesis procedure. 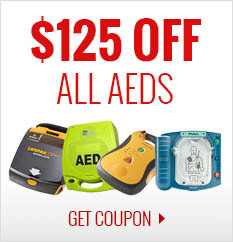 We know that gaining proficiency in using ultrasound requires practice. 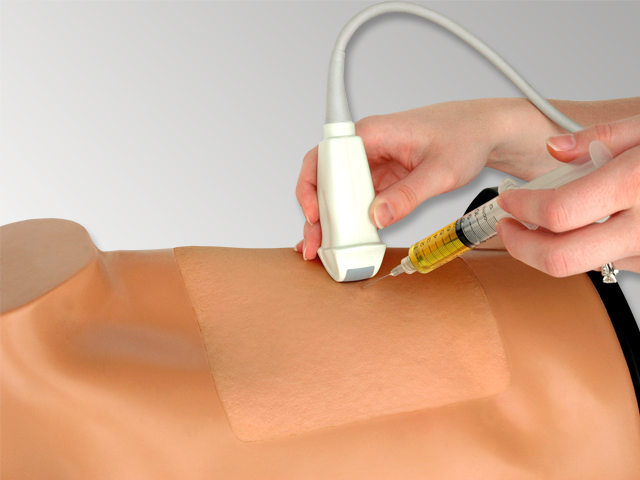 Our self healing tissue will allow you to repeatedly perform ultrasound guided thoracentesis procedures without giving second thought to wearing out the tissue or calculating the cost per cannulation. You can expect unmatched durability from our tissue. This ultrasound training mannequin is constructed using Blue Phantom’s patented ultra-durable tissue and is extremely realistic in ultrasound imaging characteristics and feels like real human tissue. 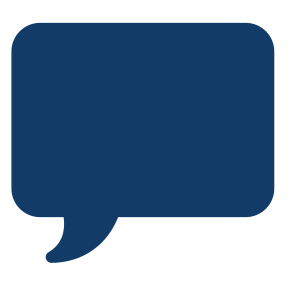 Our self healing tissue will withstand tremendous use and will save you money by dramatically reducing the necessity for purchasing replacement parts.